Madison Wood is known for the highest grade of wood as well as the highest grade of wood preservatives. 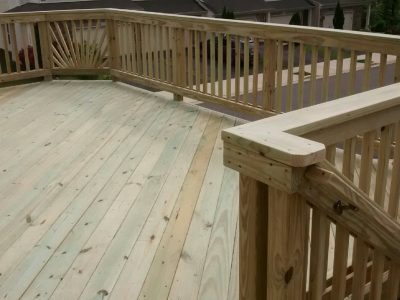 When using wood for building material and structural/decorative applications, it is important that the pressure treated wood is properly protected. 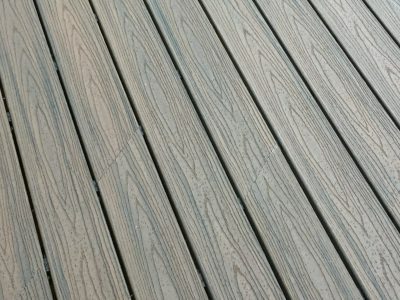 Because wood is used outdoors it is susceptible to several environmental factors. Bacteria, fungi, and insects are just a few of the destructive organisms that work to deteriorate the wood if it is not properly preserved. 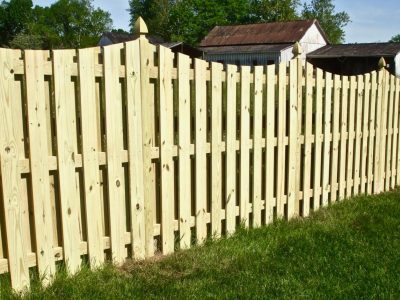 Treating lumber prevents the wood from breaking down and becoming unstable. Madison Wood has the highest-grade preservative treated wood can have. The highest grade of Trex is Trex Transcends. 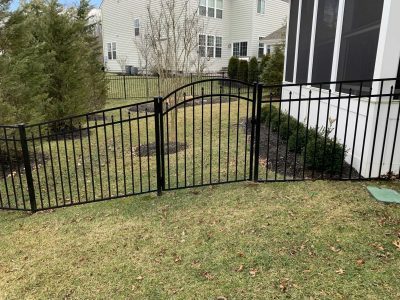 Here at Loudoun Deck and Fence we typically use the highest grade that Trex offers. In dealing with composite material you are only getting the best of the best. 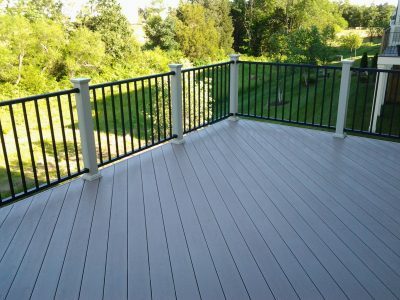 Westbury Aluminum is one of the most eco-friendly, resistant types of aluminum on the market. 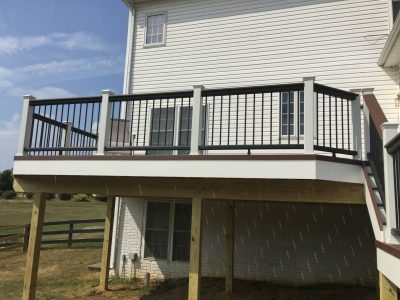 Aluminum is typically used on composite or hybrid decks on the railings and rails. 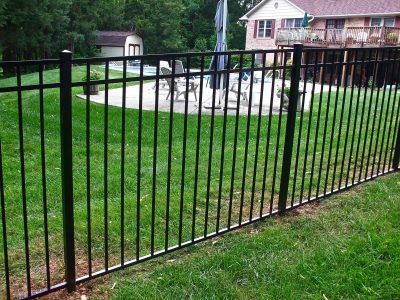 iDeal Aluminum is one of the most resistant types of aluminum fencing on the market. All of their styles are sleekly designed, with clean lines, and add a unique finishing touch to any outdoor space.